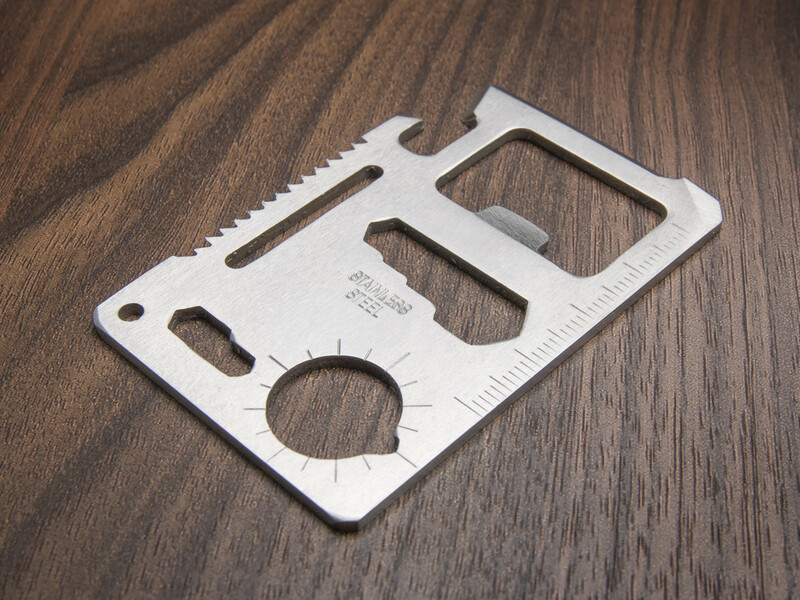 This stainless steel multi-tool goes in your wallet. 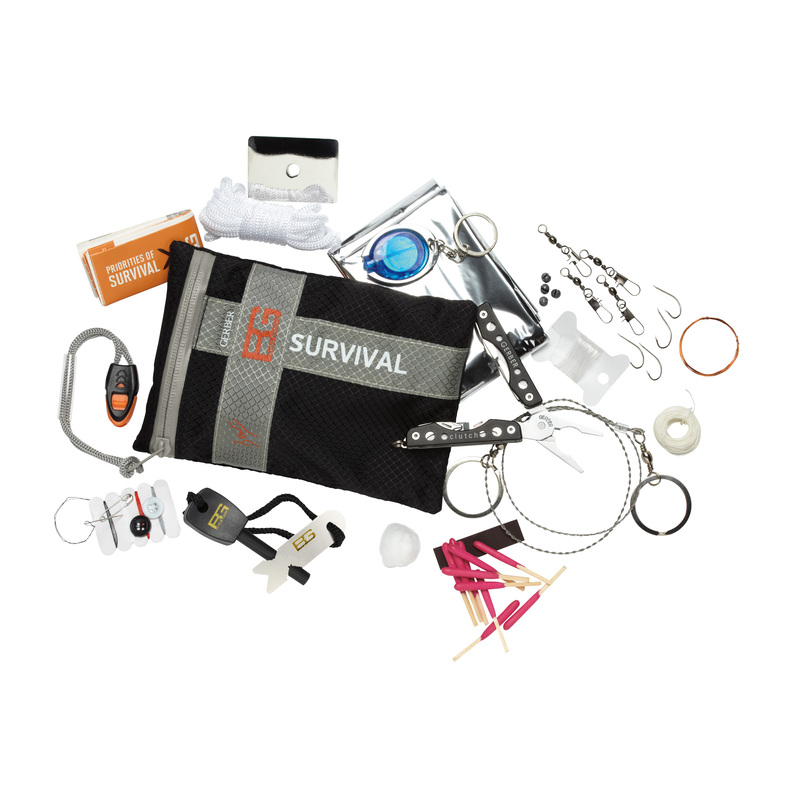 The same size as a credit card, it includes 11 handy tools. 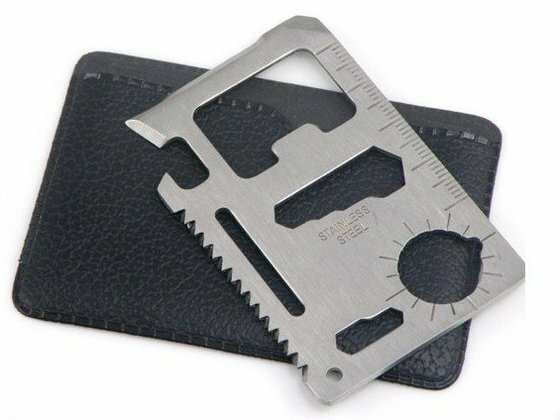 Complete with a leather effect case, this multi-purpose gadget makes a great gift for anyone who enjoys outdoor pursuits such as camping, fishing, or cycling. More useful than I thought. Great gadget tool.